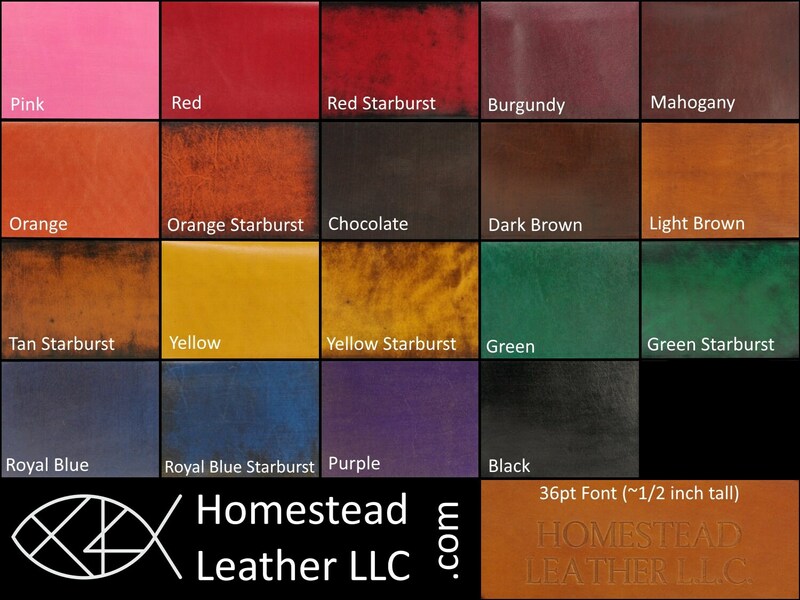 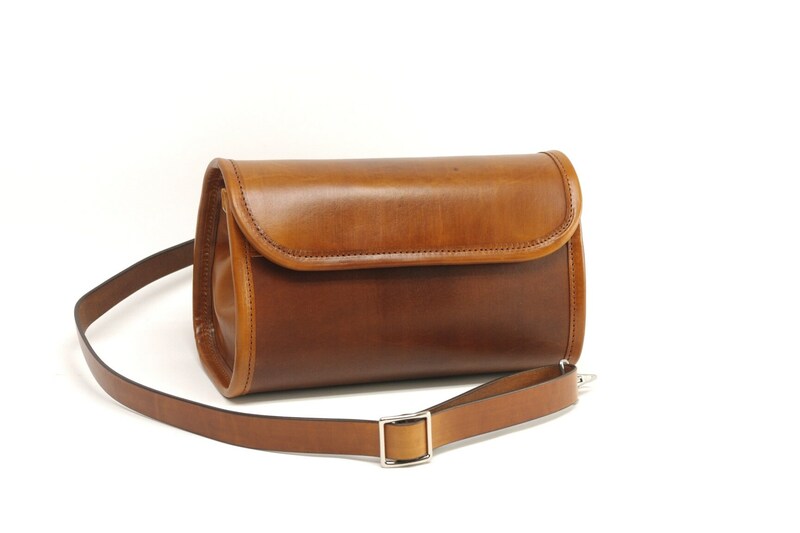 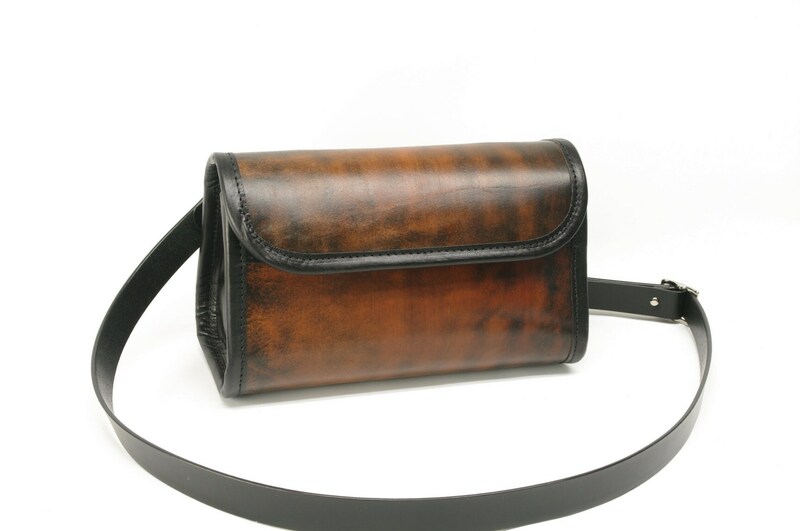 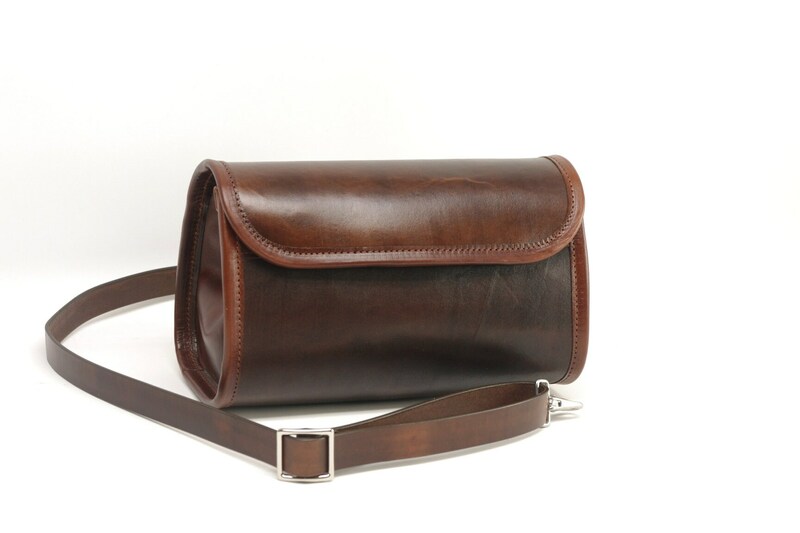 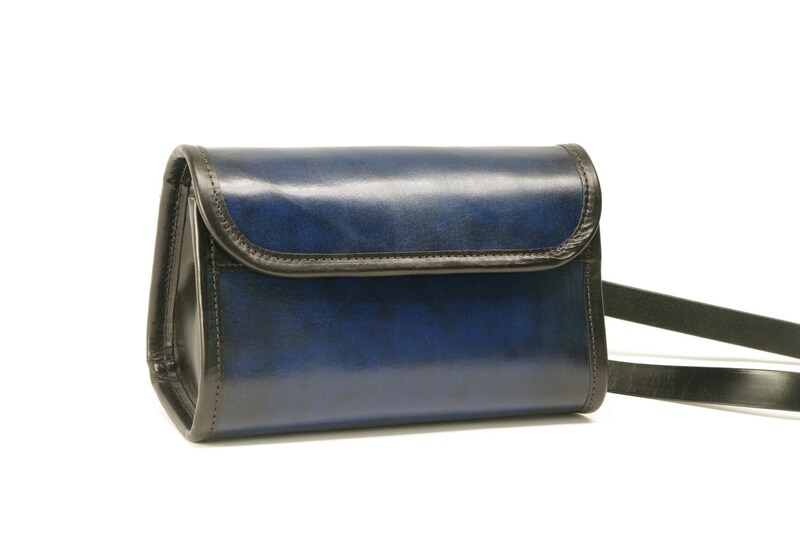 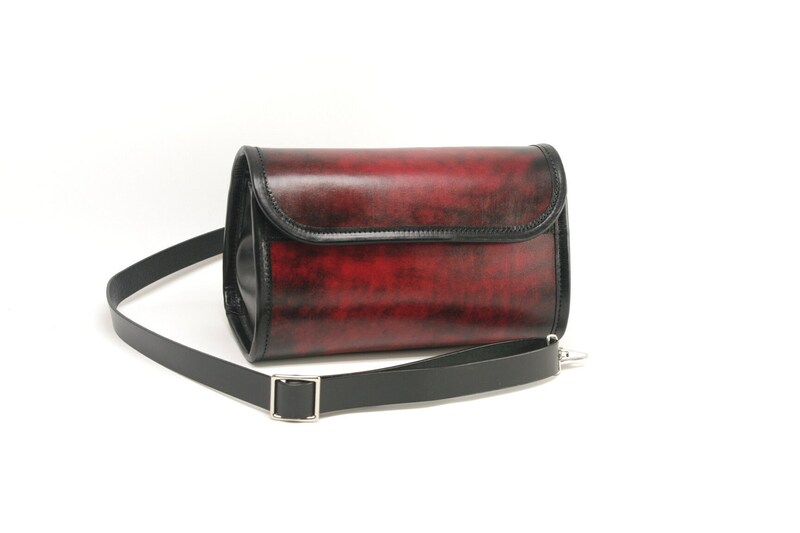 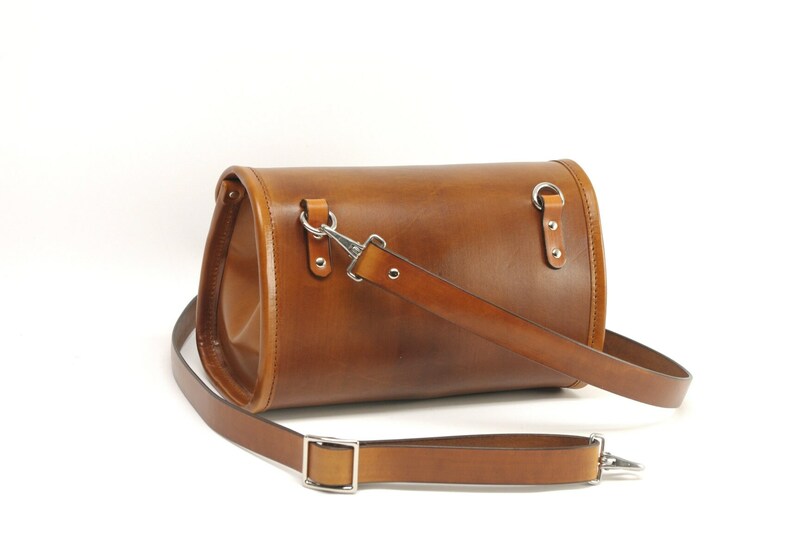 I designed this leather crossbody bag to function in a way similar to a messenger bag, with the straps attached on the back of the bag so that it lays comfortably flat across your body. 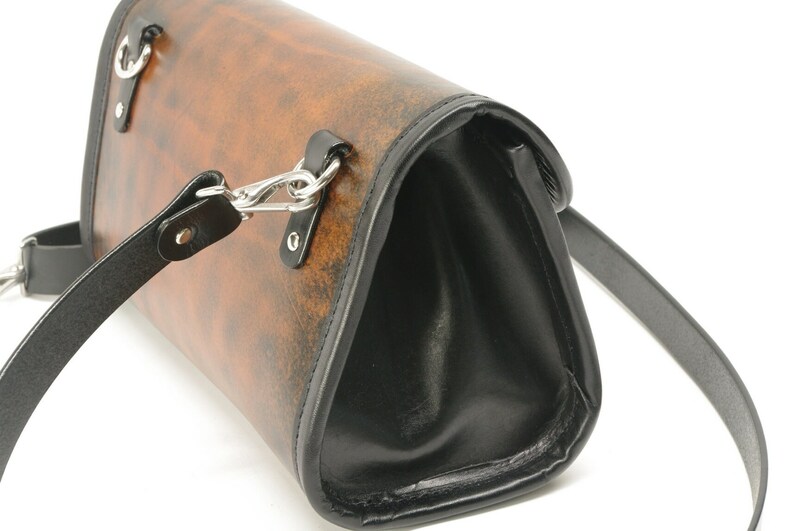 With a convenient magnetic closure, this bag opens wide for easy access and closes positively and automatically with strong magnets. 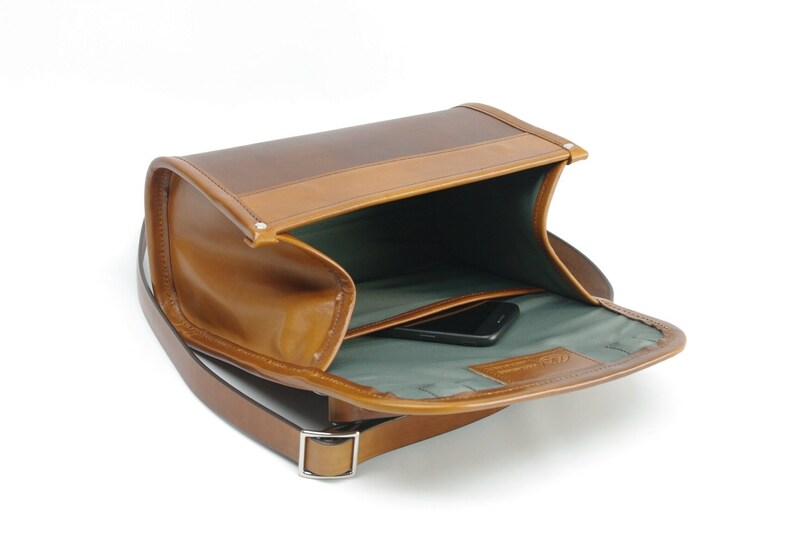 Inside is a waterproof lining with a wall pocket in the rear of the bag sized perfectly to keep you phone easily within reach. 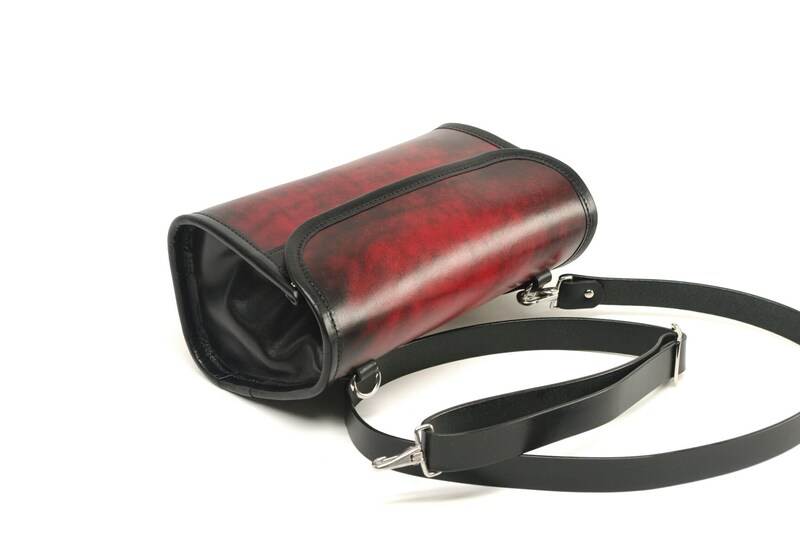 The fully adjustable 60 inch strap is sized to wear across your body to keep your hands free.